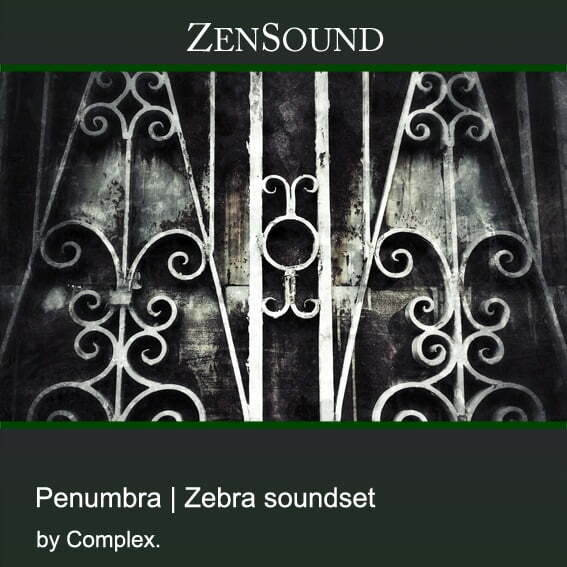 ZenSound has announced the release of Penumbra, is a new dark cinematic soundset for u-he’s Zebra synthesizer, inspired in drama and suspense. 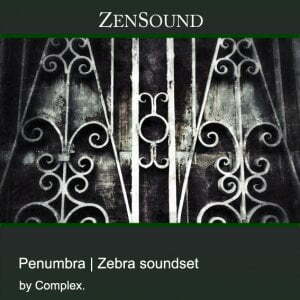 The purpose of Penumbra is to bring you a state of the art soundset for your sonic arsenal. 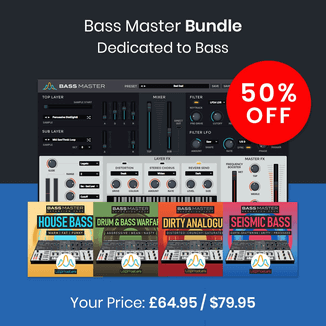 Comprised with unsettling atmospheres, spaced and long leads, dissonant keys and mallets, industrial sound effects and backgrounds, mysterious and tense arpeggios, sinister sequences, creepy toy music boxes and complex metallic rhythms. 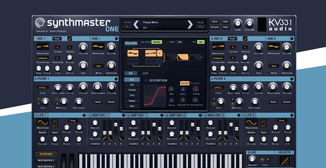 This time I designed custom wavetables to add a unique sound to the patches and go beyond the factory wavetables. Plus I emulated tape delay in Zebra in a good number of patches, be prepared for a rich analog sound! 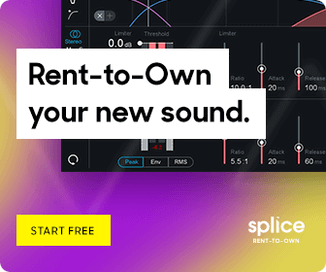 Penumbra is carefully designed for cinematic soundtrack composers and artists looking for a forward thinking sound. All the patches are responsive to pitch bend, velocity and modwheel controls. Plus Penumbra features control by Zebra performance pads on all the patches! Control by Performance Pads on all patches.